PL – A tremendous juxtaposition of artistic flair and humility. Award and became the only classical artist ever to win the South Bank Show/Times Breakthrough Award. 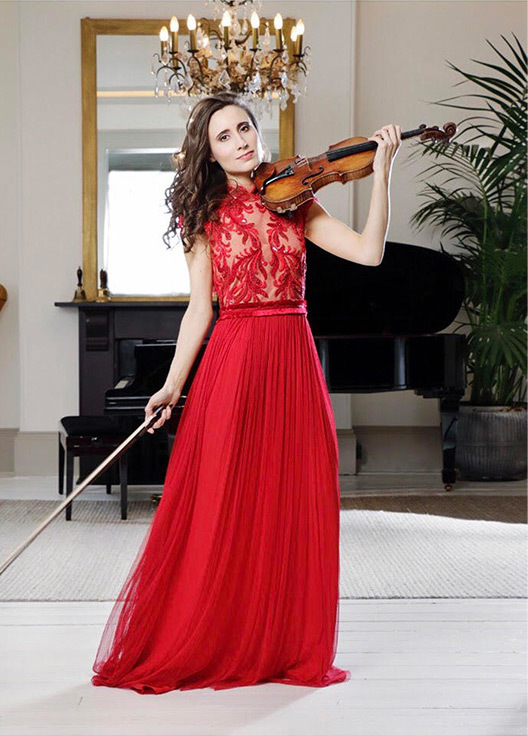 Passionate about helping young people from all backgrounds enhance their lives through music, she was recently invited to become an ambassador for the Prince’s Trust and Foundation for Children and the Arts, and patron of the Lord Mayor’s City Music Foundation. at the Atlas Arena in Łódź, Poland as part of the ‘Night of the Proms’ tour broadcast on Polish TV, a broadcast performance of Schindler’s List as part of BBC Two’s Holocaust Memorial Day tribute and a live broadcast on Classic FM at the Queen’s 90th Birthday celebration concert. 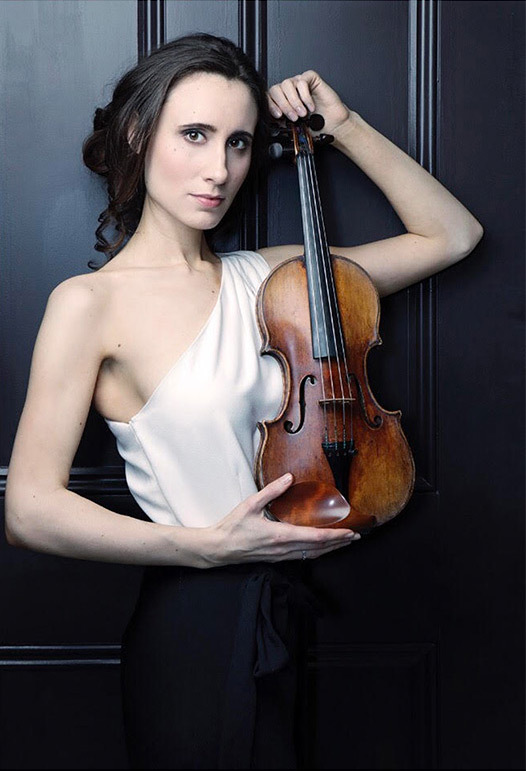 Next season she will perform concertos by Dvorak, Elgar, Sibelius, Bruch, Tchaikovsky and Mozart with orchestras including the Royal Stockholm Philharmonic (Saraste), BBC Philharmonic (Juanjo Mena), BBC Concert Orchestra, English Chamber Orchestra, Royal Scottish National Orchestra, Royal Philharmonic Orchestra, London Philharmonic and European Union Chamber Orchestra. 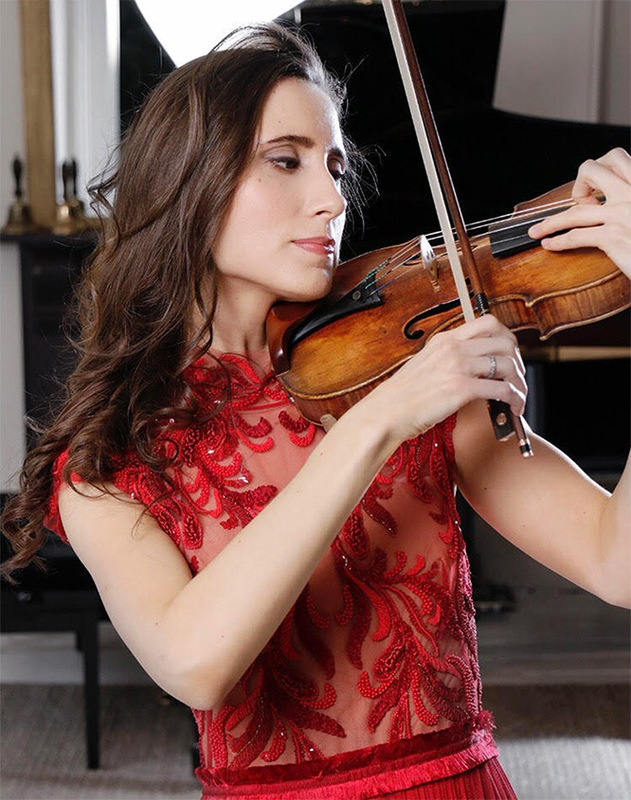 She has worked with many eminent conductors including Andris Nelsons, Richard Hickox, Sir Mark Elder, Christopher Hogwood, Leif Segerstam, Tugan Sokhiev, Jiří Belohlávek, John Storgårds, Sir Roger Norrington, James Gaffigan and Martyn Brabbins. 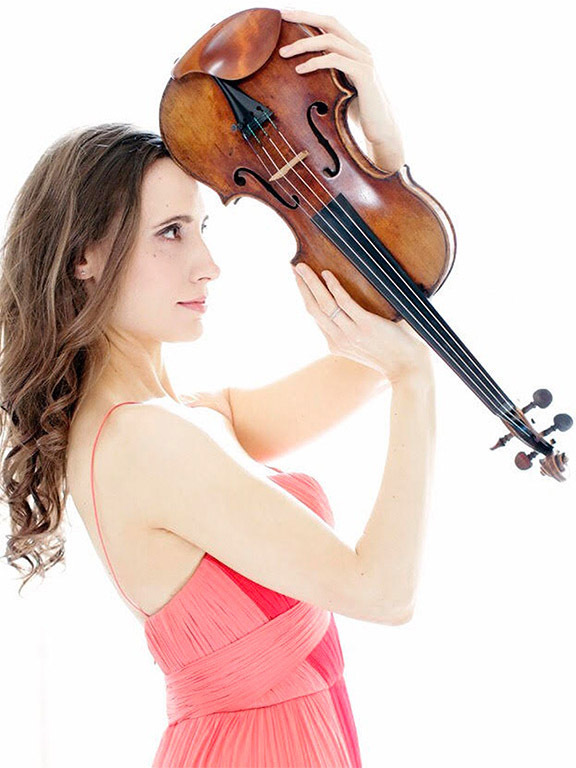 She has collaborated as soloist and chamber musician with artists including Anne-Sophie Mutter, Nikolaj Znaider, Adrian Brendel, Nicolas Altstaedt, Maxim Rysanov, Igor Levit, Martin Roscoe, Tom Poster and Mahan Esfahani. 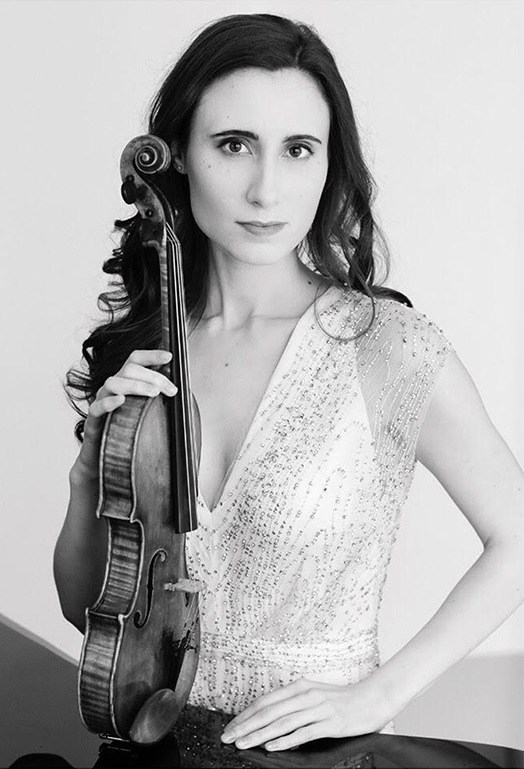 Hall and Andrew Schultz’s Violin Concerto and Sonatina for solo violin, for which her recording was nominated for ‘Best Performance of an Australian Composition’ at the Australian Classical Music Awards.